R.L. Stine, legendary author, explores the creative process with a panel of up-and-coming young adult (YA) thriller and horror authors, offering an inside look at the craft and business of contemporary fiction. R.L. 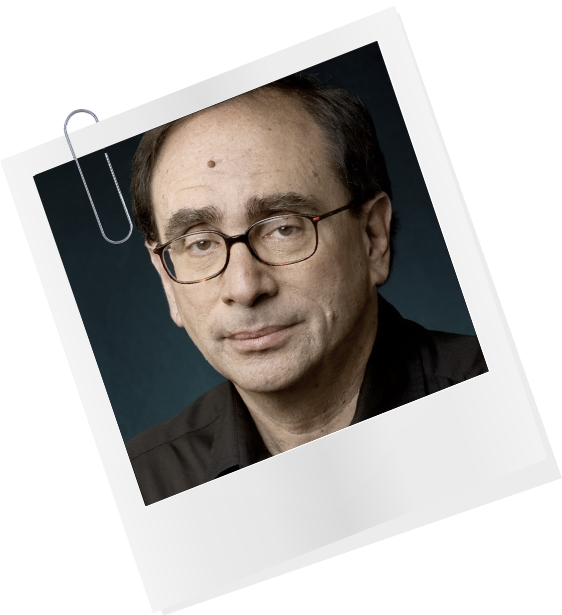 Stine, best known for his “Goosebumps” series, has sold over 400 million books in 35 languages, making him one of the bestselling authors in history. Books will be available for purchase courtesy of Murder on the Beach. 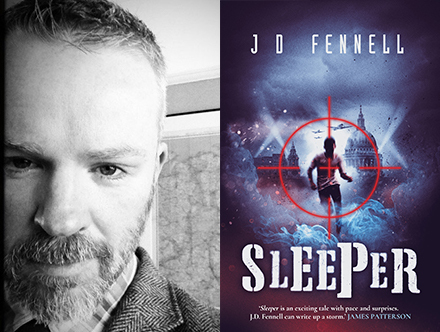 He left Belfast at the age of nineteen and worked as a chef, bartender, and waiter before beginning a career in writing for the software industry. 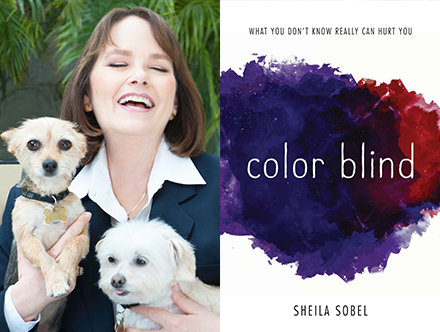 After thirty-three years and seventy films (including “Harry Potter”), Sheila Sobel stepped away from the film business to complete her Young Adult novel. Her debut novel, “Color Blind,” won the 2017 Killer Nashville Reader's Choice Award for Best Fiction YA and was a Finalist for the 2017 Silver Falchion Award for Best Fiction YA. She lives in Beverly Hills with her husband, two dogs and a cat. 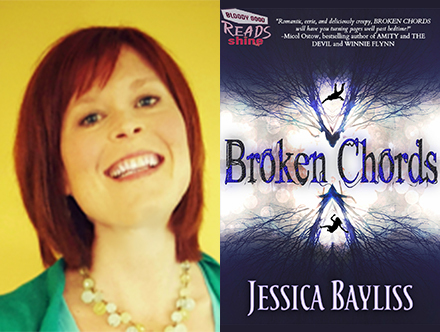 Jessica Bayliss is a clinical psychologist by day and a writer all the time. Author of the young adult horror novella, “Broken Chords,” she has been a lover of thrillers and ghost tales since her days scanning VHS rental shelves—admittedly with eyes half-averted from the gory covers. She also loves to eat, cook, and exercise—in that order—and is a firm believer that coffee makes the world a better place. Look for her upcoming release, “Ten After Closing (Sky Pony Press, spring 2018).” For more information about Jessica and about PsychWRITE, her series of courses and workshops for writers, visit: www.JessicaBaylissWrites.com. 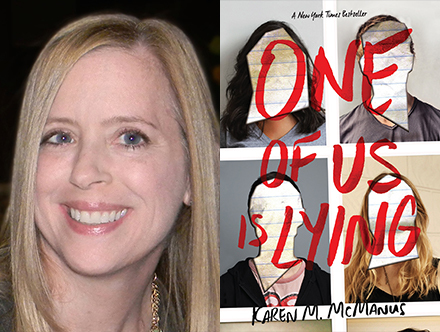 Karen M. McManus is the New York Times bestselling author of the young adult thriller “One of Us Is Lying,” which has been translated into more than 30 languages worldwide. Karen lives in Massachusetts and holds a master's degree in Journalism from Northeastern University, which she mostly uses to draft faux news stories for her novels. For more information, visit www.karenmcmanus.com or @writerkmc on Twitter. 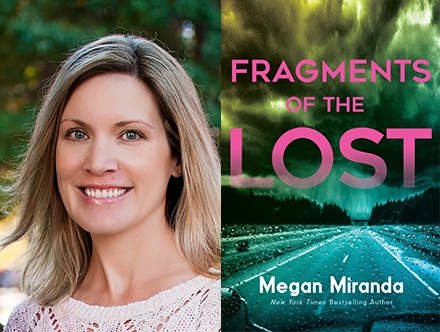 Megan Miranda is the acclaimed author of “The Safest Lies” and several other novels for young adults, including “Fracture.” She is also the New York Times bestselling author of “All the Missing Girls” and “The Perfect Stranger” for adults. She lives in North Carolina with her husband and two children. You can follow Megan on Facebook, Instagram and Twitter. Preregister beginning Fri, Feb 02. © 2013 Palm Beach County Board of County Commissioners.